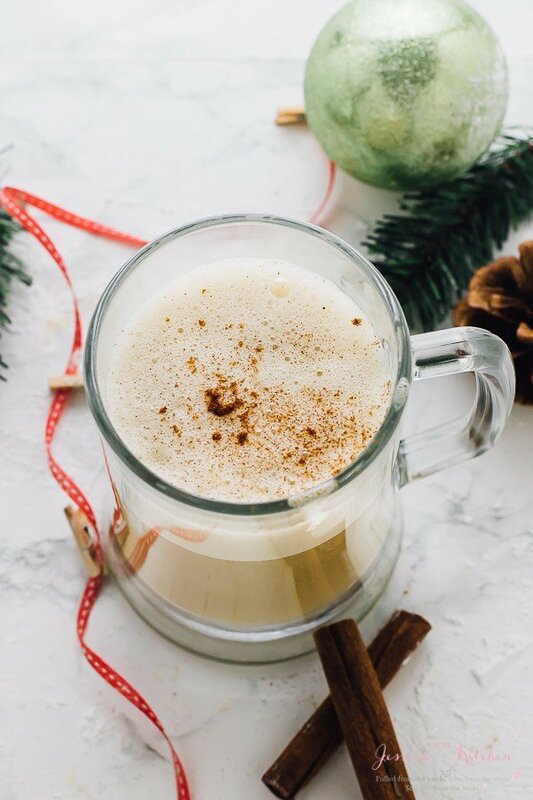 This Boozy Christmas Spiced Eggnog will become your new favourite eggnog! 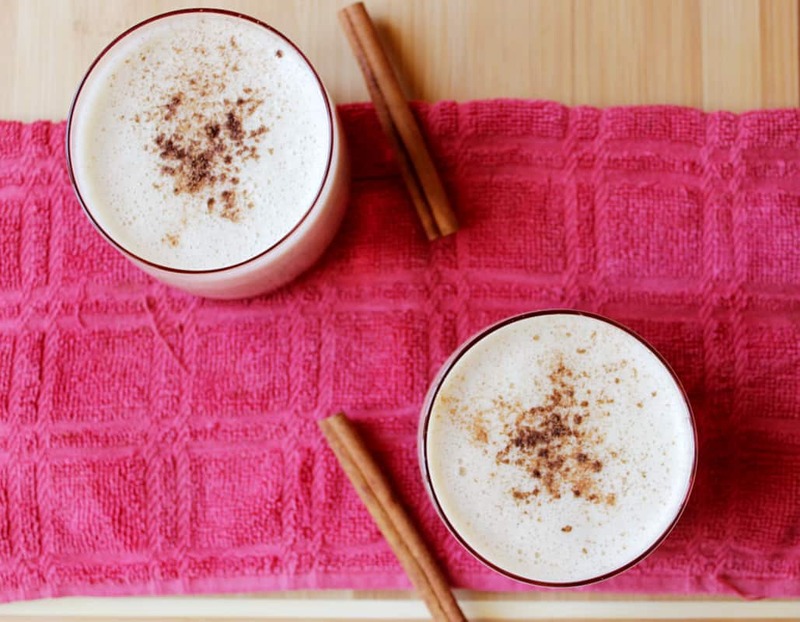 It’s flavoured with spiced rum, lots of Christmas spices and is warm and frothy! Eggnog has become on my favourite flavours of the holiday season. Thanks to my brave notion to try it for the first time a few years ago, three years ago to be exact that is. Ever since then, I look forward to every holiday season and whip up some of my own. There is something about the drink. I enjoy it both warm and cold, and it brings you directly to memories of sitting beside the light Christmas tree under blanket and watching your favourite Christmas movie the night before Christmas. I am always brought to a happy place when drinking eggnog. The additional of booze in this recipe makes it an ideal treat for your Christmas parties. I’ve often heard that eggnog is something you either love or hate. I think people are genuinely afraid of the addition of raw eggs especially since most recipes do not prepare the eggs in heat in anyway. 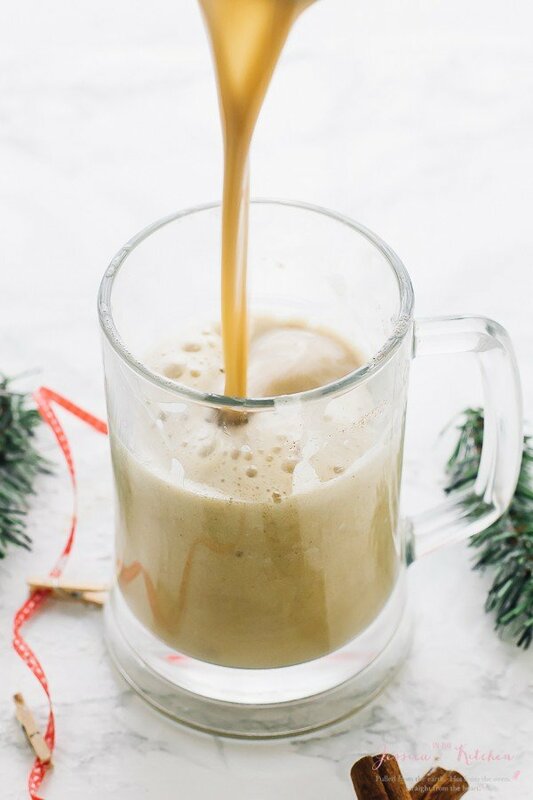 I created this recipe as such so that, not only could you safely enjoy this eggnog, you’d absolutely love it. Though the booze is certainly one of the more important parts of this recipe, the spices are the queen. 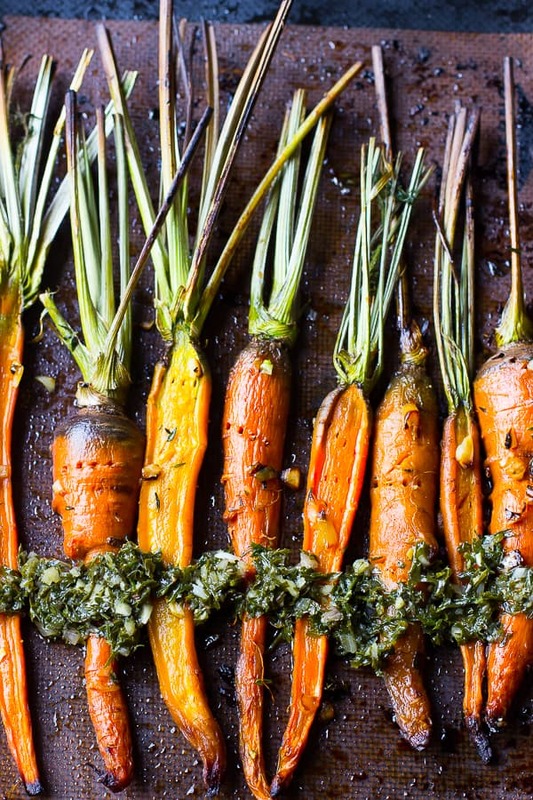 Often we overlook the potential of spices. 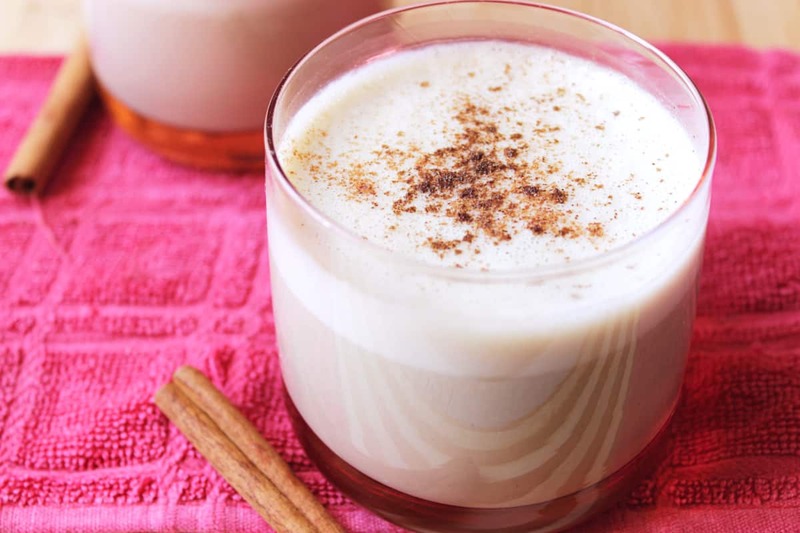 The cinnamon, nutmeg and all spice really outdo themselves by lending so greatly to the flavour profile of the eggnog. With every sip you’re greeted with a sweet smile courtesy of a hint of cinnamon, nutmeg or all spice. The mixture’s thickness is reminiscent of melted marshmallows in hot chocolate. The frothy top is bound to give you a cute milk moustache, and who doesn’t love a milk moustache? Fret not if you want to serve this to kids. 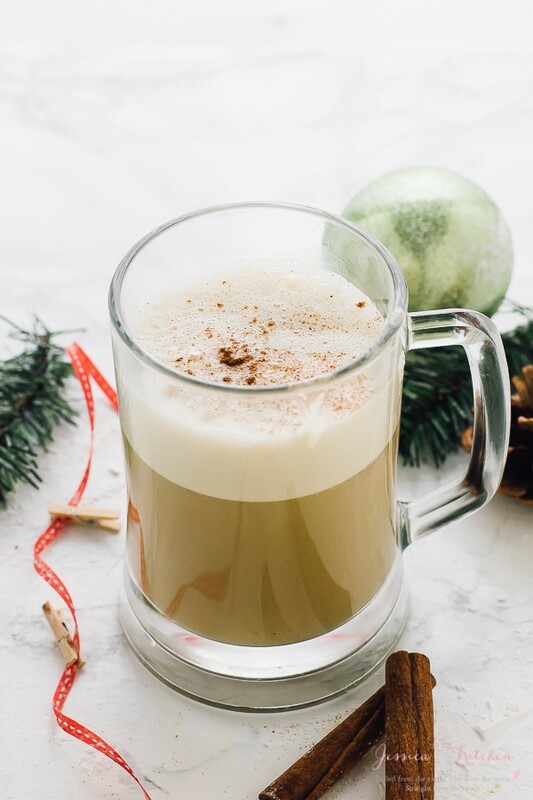 You can easily replace the rum, brandy or bourbon with equal parts milk or cream to balance out the liquid content of the eggnog. 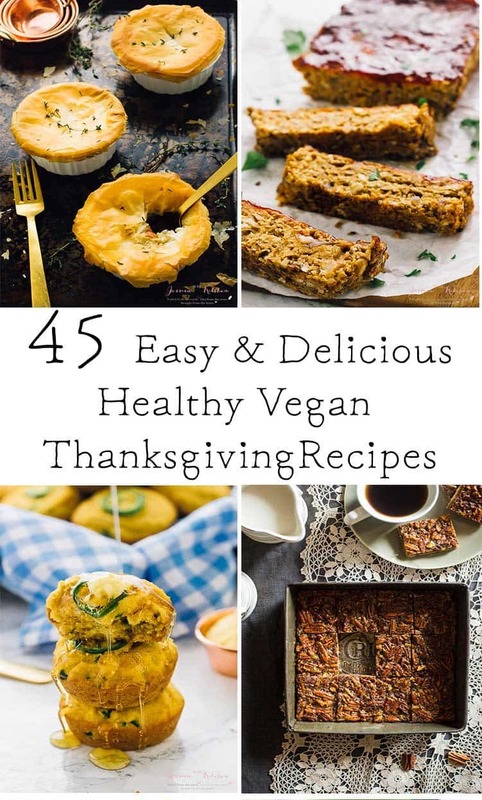 Before I go and take care of the eggnog begging me to drink it, I wanted to share how by making this treat you could also help with Charity in the easiest way imagined. For the holidays, the rum company Captain’s Morgan will be giving back to charity with your help. Every time you use the hashtag #CaptainsTable over any form of social media, Captain Morgan will donate $1 to WhyHunger. Thanks to Emily of Jelly Toast for sharing the information! If you’re a regular reader of my blog you know how much I’m into charity. Now, put on your milk moustaches and snap a picture of your boozy drink. Add the separated egg yolks and sugar to a blender and blend until a light creamy colour, about 15 seconds. In a small saucepan, heat the milk with the spices and vanilla over medium heat for about 2-3 minutes until steam begins to rise and the surface begins to bubble slightly, constantly stirring. Set aside to cool slightly for 5 minutes. Add a little bit of spice milk mixture into the blender and blend to temper the egg, ensure the mixture isn't too hot. Add the rest of the milk mixture and blend to combine. Return this mixture to the pan, add the alcohol, stir and heat for about 1 minute on medium heat. The eggnog should be frothy. Serve warm in small glasses with some nutmeg or cinnamon freshly grated on top. You can store your eggnog in a container in the fridge. 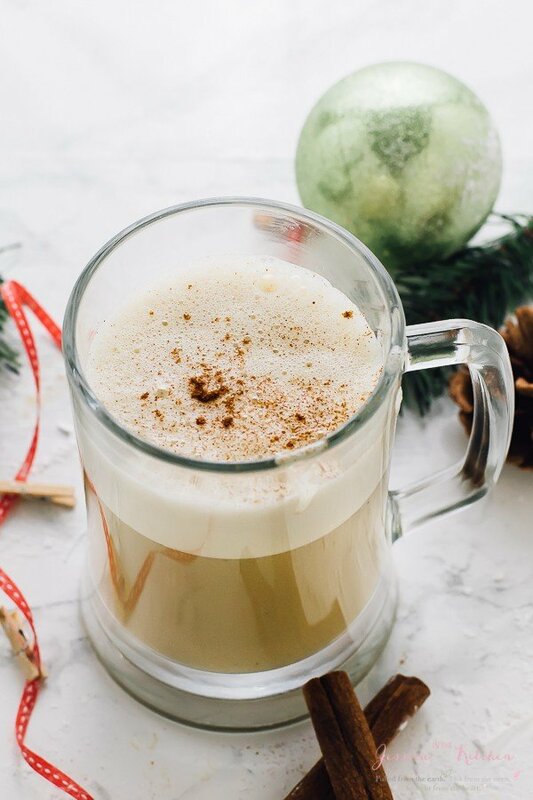 I love eggnog after a day in the fridge – you can heat it back up or enjoy it cold, your choice. 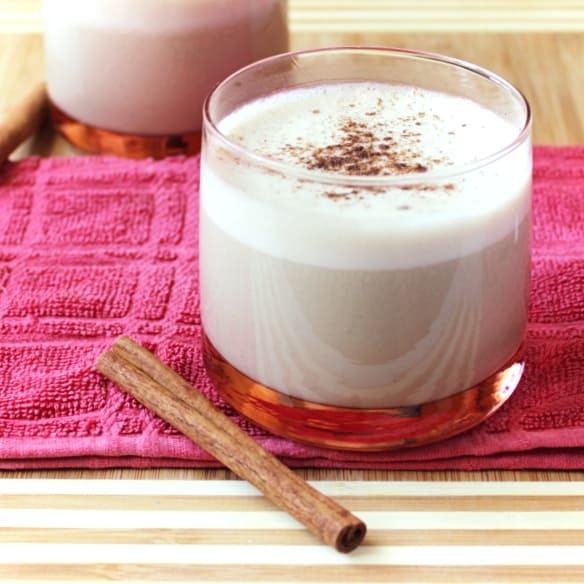 This Boozy Spiced Eggnog is hands down the BEST eggnog I’ve ever tasted. It’s deliciously warm and so comforting! I have never made home-made eggnog, but maybe that would be the trick for me. The store bought kind is always way too sweet for me. I love the fact that you use the blender to make it frothy at the end. Looks great! Thank you Katie! Same with me, the store bought one tastes too artificial and sweet. I love the froth at the top of this one! Haha it’s all done now! Thank’s! This seems fabulous! What do you do with the egg whites? The recipe dosen’t say, does that mean you don’t use them?